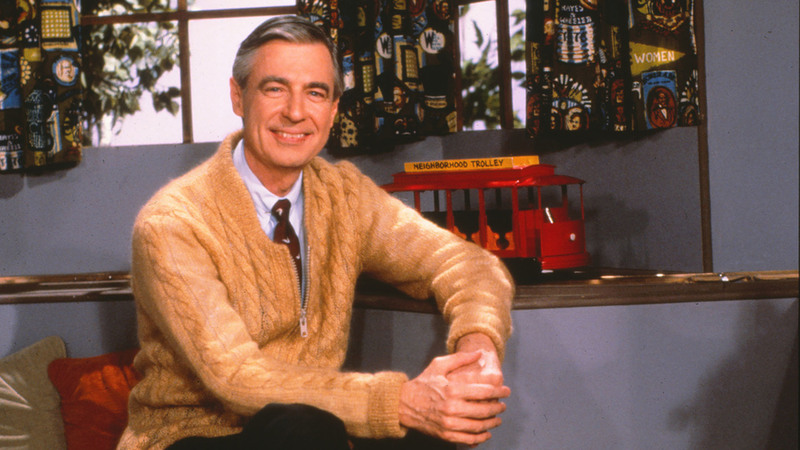 Fox News explains why Mr. Rogers was an "evil, evil man"
Fred Rogers is the subject of a documentary and a biopic starring Tom Hanks, both out later this year. Though most Americans assume he's a national treasure, he's widely loathed by conservatives who center him in their myth of "participation trophy" culture. 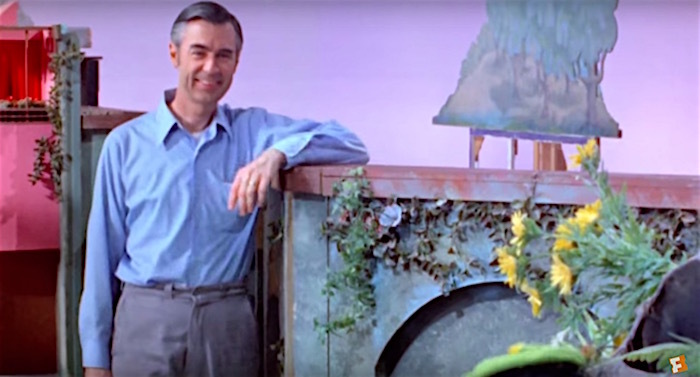 Watch the new trailer for Mr. Rogers documentary "Won't You Be My Neighbor?" Today Mr. Rogers would have turned 90, and to celebrate, here's the trailer for the upcoming Mr. Rogers documentary, Won't You Be My Neighbor. From Oscar-winning director Morgan Neville (20 Feet From Stardom), the documentary explores Rogers’ message of love and compassion. As the trailer reminds us, that includes lessons about death, assassination, divorce, and about caring for and accepting our neighbors. “Children have very deep feelings, just the way everybody does,” Rogers explains in the trailer. 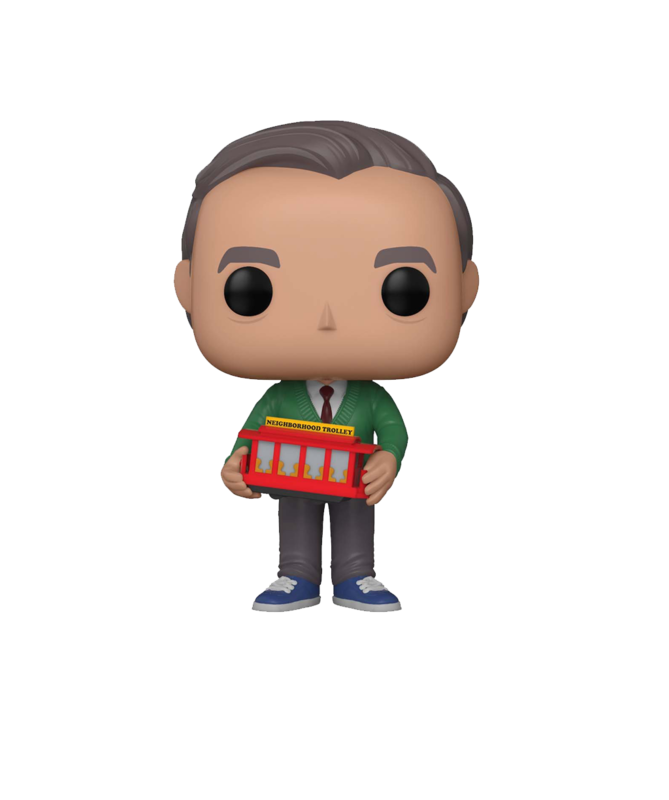 mr rogers / Won't you be my neighbor?